Bright and Bold. A marriage of colors! 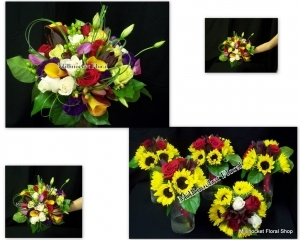 Pricing is for bridal bouquet.